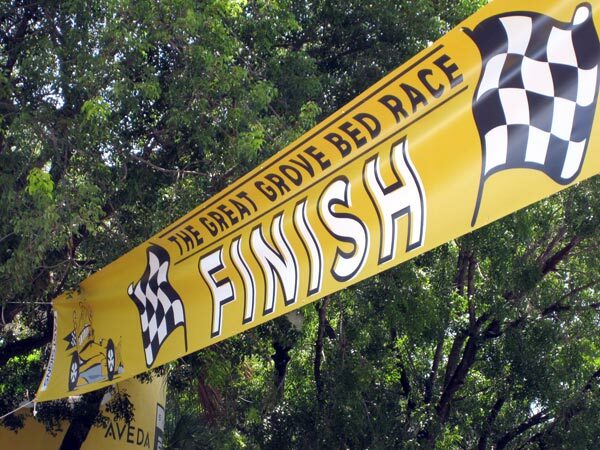 Welcome to the The Great Grove Bed Race, an annual event in Coconut Grove. This was my first time going and the entire family tagged along for the fun. There was food, drink and a few odd people sightings. The idea was to let loose on Labor Day Weekend and get outside. The video speaks for itself. Unfortunately, after a few of the races, I saw dark clouds looming overhead, so I ducked out before the thunderstorms rolled through. Hopefully they got the racing done! Can't report the winner other than to say if you were out for fun, everyone was a winner! 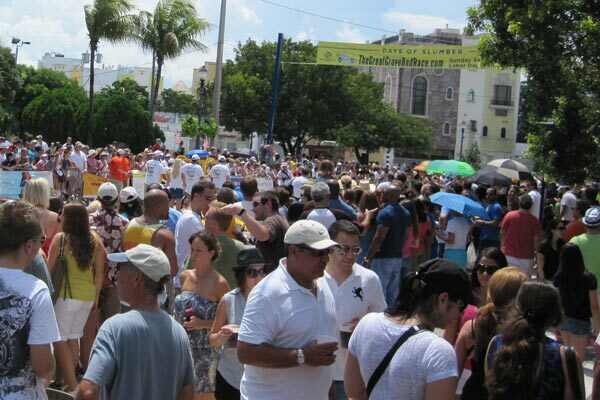 This year the proceeds went the local Boys and Girls Clubs. Perhaps I'll see you out there for the next one?